It seems as if Devil May Cry is taking off again as the latest entry is a resounding success critically and commercially, if the Steam charts are anything to go by. The series is officially back, and naturally Capcom is keen to capitalize on that with various cross-media projects. One of those concepts in addition to the soundtrack and the prequel novel is a new manga series coming in April centered around V, the mysterious newcomer. 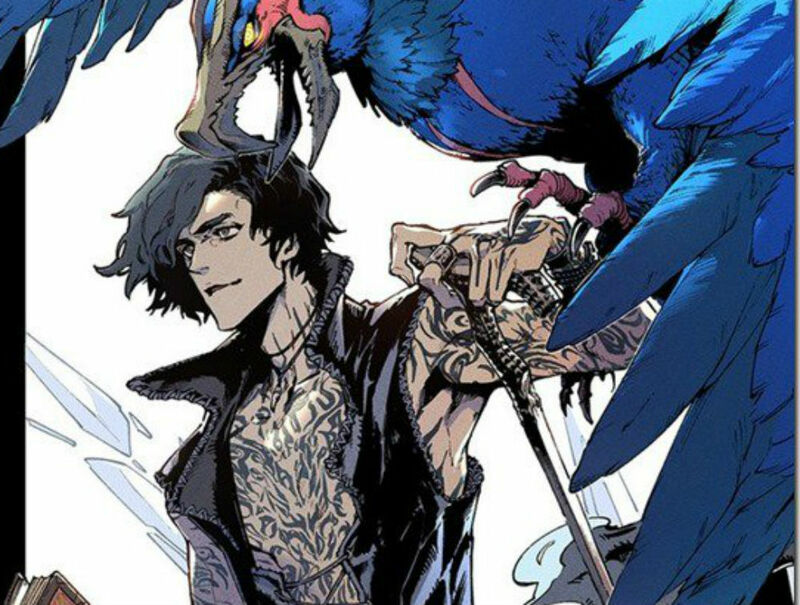 For those of you who haven't played Devil May Cry 5 yet, V doesn't actually battle by way of direct combat: instead he summons three familiars to do his bidding for him. The manga itself will serve as yet another prequel and is due to be released on April 27, 2019 in Japan on LINE Manga: a service that requires a VPN to use outside of the region (thanks for the tip, Siliconera).